Everyone who suffers from trichotillomania experiences it differently, which causes treatment to vary greatly from person to person. Treatment will address the physical, psychological, and emotional aspects of trichotillomania. Whatever treatment is used, the most significant step is simply learning how to deal with the disorder. Keep in mind that this is a chronic disorder and must be coped with, and in many individuals, never completely overcome. Put time into journaling and recognizing the times of why and when you are pulling. This step is crucial because many trichsters pull without even knowing it. Knowing this information can also help you make any connections to any other issues such as depression, anxiety, stress, or emotional hurt. One great way to be more aware is to use the Keen Bracelet. 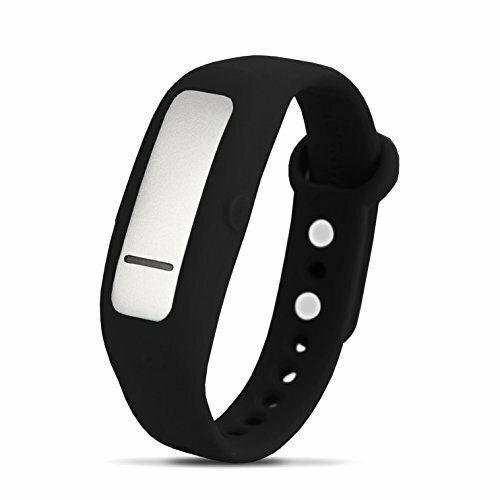 This is a bracelet that you can program to vibrate when you move your hand to pull from your specific target areas. It helps identify your pattern behaviors and also gives you a deep breathing technique to use instead of pulling. Check out the link for these helpful habit-breaking bracelets. My lovelies, you need to understand that compulsive hair pulling is a problem, that it is a mental health disorder, but most importantly, it is NOT YOUR FAULT! If I could scream this through the screen, I would...TRICH DOES NOT DEFINE WHO YOU ARE! Learn what trichotillomania is and what may be the cause of it. Look for treatment options and connect with others with the same disorder. Teach others. 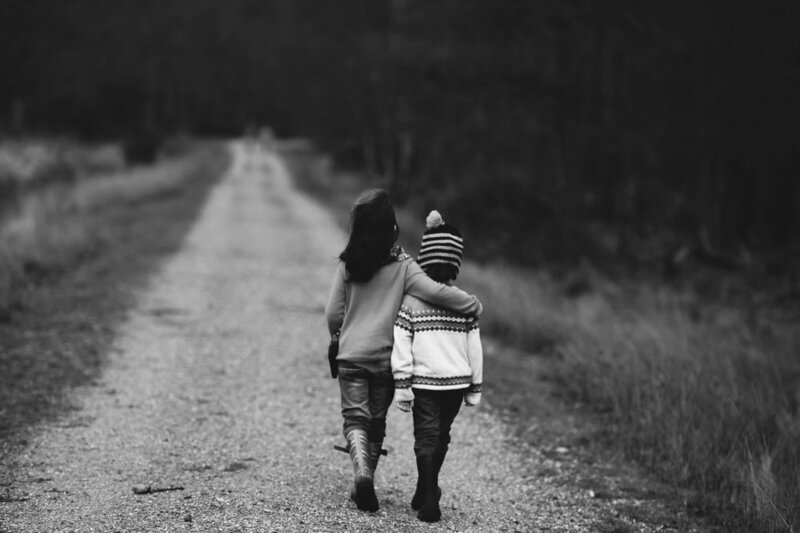 When you talk about your disorder as a common problem and something that many suffer with, you help reduce external stigma and it helps others who care about you to be supportive through your journey. Stop calling yourself a "hair-puller!" Start identifying yourself by "someone who has trich." This gives you control over the behavior instead of it having control over you. If you think you're alone, and try dealing with it alone, that can make symptoms worse! Engage loved ones for support and even ask for the help of your healthcare provider. From personal experience, a qualified therapist is a lifesaver! Find a support group. Click on the link below for a good online support group for those really tough moments. You can also leave your prayer requests on my Prayer Book page. I would be happy to pray for you!